Rupert Murdoch has derided as “fake news” a widely reported quote attributed to him saying that at Downing Street, unlike Brussels, “they do what I say”. The full quote was first reported by Anthony Hilton writing in the Standard in February this year. Hilton wrote: “I once asked Rupert Murdoch why he was so opposed to the European Union. The quote has been widely repeated since the in The Guardian and elsewhere. 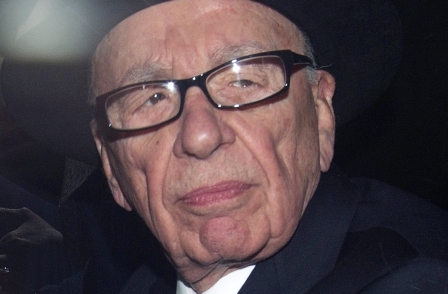 The debate over whether Murdoch uses his media power to improperly influence the political process is again in the spotlight as his company, 21st Century Fox, seeks to buy the 61 per cent of Sky that it does not already own.